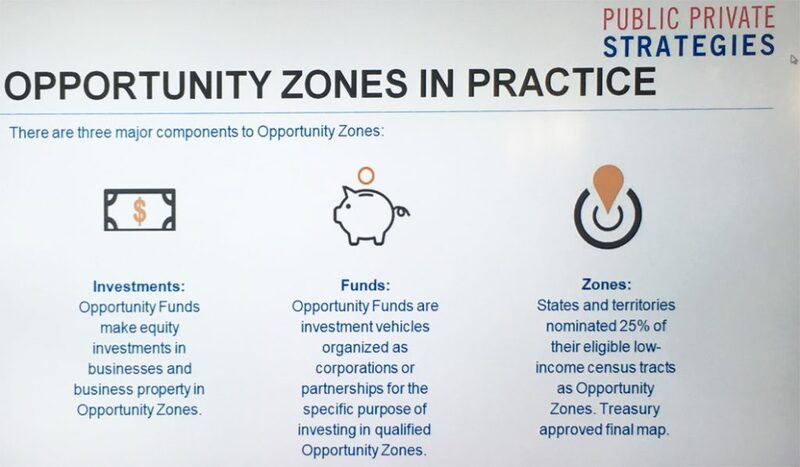 Opportunity Zones provide major capital gains tax relief for housing and commercial developments, giving the Los Angeles Area a tremendously useful incentive to lift economically disadvantaged neighborhoods with new projects and much needed housing. 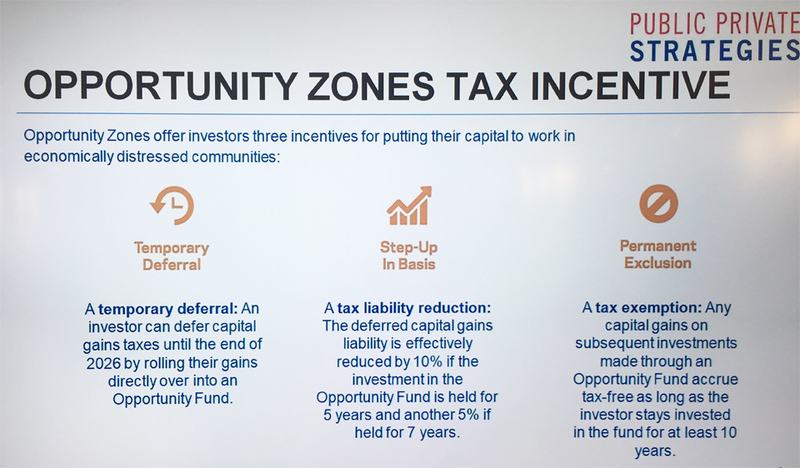 The incentive’s highest tax benefit will be reduced after Dec 31, 2019, so this is the time to look hard at the incentive and consider utilizing it. 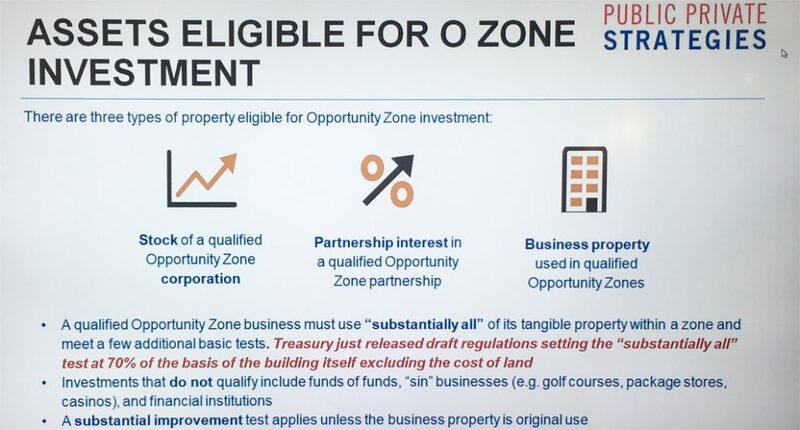 LAEDC is working with its partners and interested investors, developers and community leaders to facilitate these investments, and LAEDC is hosting tours of sites in areas designated as Opportunity Zones, including in various neighborhoods. 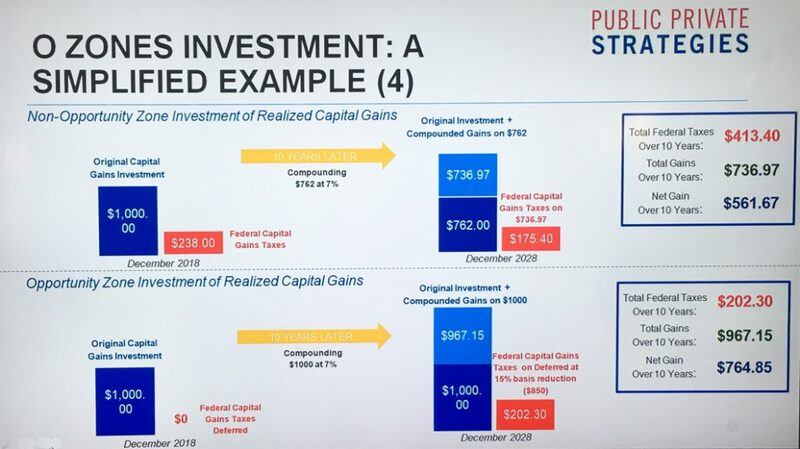 By bringing together community advocates familiar with the strengths of the neighborhoods, with investors and development companies to look at underutilized sites, LAEDC is actively facilitating projects that include much needed community benefits. LAEDC’s Propel L.A. team has already conducted an initial tour with County of Los Angeles, METRO and other government entities to determine strategies for utilizing this new incentive to further economic development priorities for the region. More such tours are possible, depending on interest of philanthropic foundations, partners and other stakeholders. Please contact [email protected] for details. Below are some basics, provided by IEDC. We will continue to update this page with further detail.